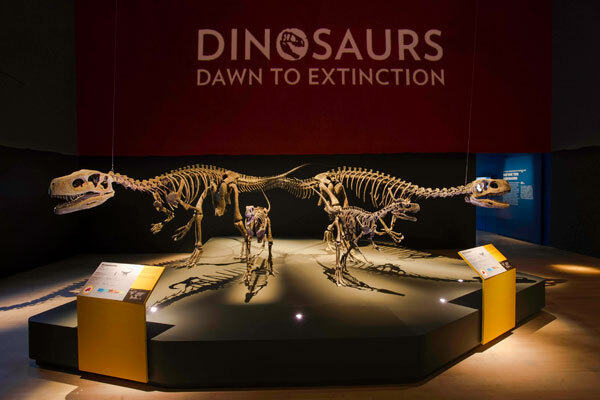 The largest dinosaur exhibition in Southeast Asia unearths the history of life on Earth. 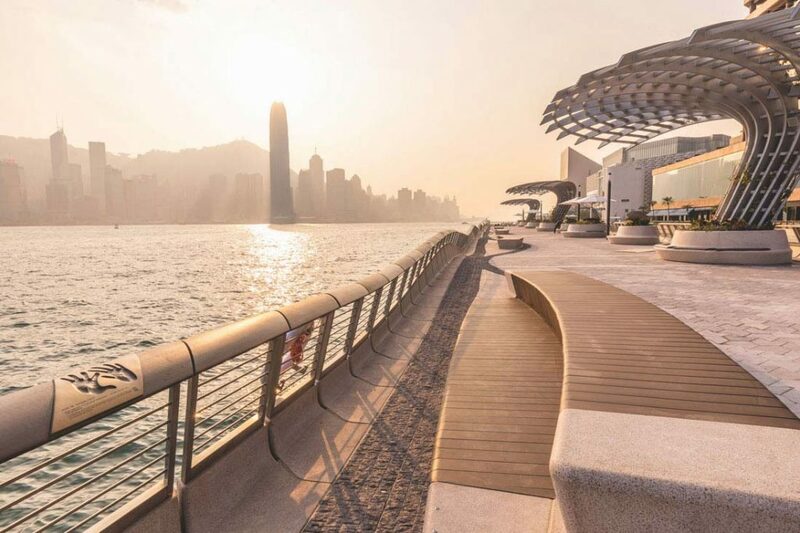 Olha Romaniuk speaks with the exhibition’s designers, Gallagher & Associates Asia. The recently opened Dinosaurs: Dawn to Extinction exhibition at the ArtScience Museum in Singapore transports visitors back millions of years to the time when ancient creatures walked the Earth and takes an ambitious sweep at showcasing a vast collection of real dinosaur fossils and life-size replicas through a series of immersive experiences. 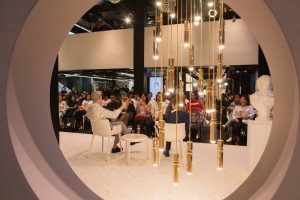 The client challenged Singapore-based design firm Gallagher & Associates Asia (GAA) to provide a balanced connection between art and science in the overall design of the exhibition. 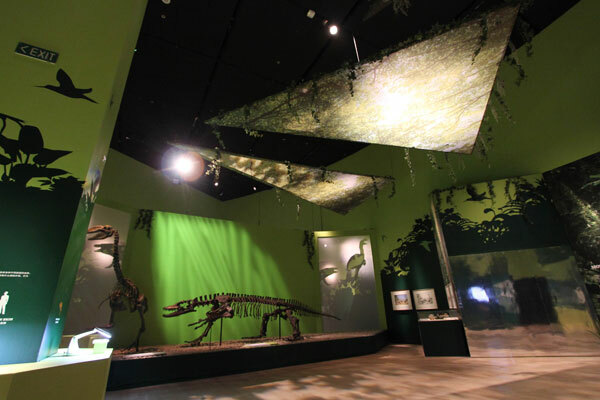 The team at GAA faced a task of developing a cohesive design approach that would seamlessly incorporate separate collections brought together by the client: Dinosaurs in their Place, containing artworks by artist Peter Trusler; Dawn of the Dinosaurs; and Dinosaurs: Ancient Fossils and New Discoveries from the American Museum of Natural History. 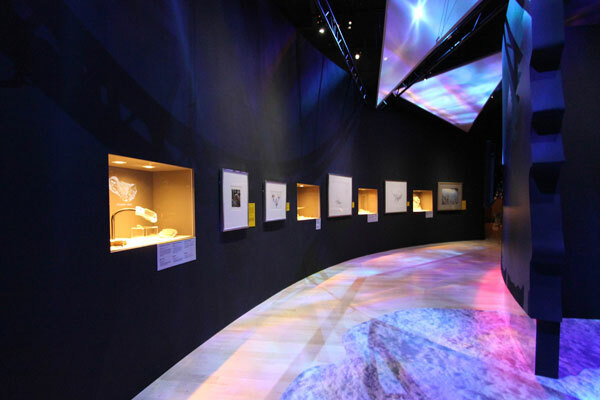 “We knew that a chronological story was going to drive the development of the exhibition,” says Daniel Powell, Exhibits Director at GAA, while admitting that the team had to labour over how to organise the content within the allocated museum space. 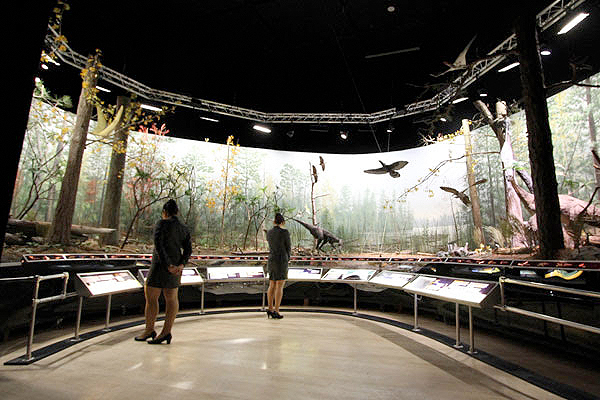 Their solution was to develop a more artistically inclined approach to story-telling at the start of the exhibition through the use of dramatic fossil displays and evocative backdrops, while allowing the American Museum of Natural History exhibit to address the more science-centred content through a stripped-down, industrial series of displays in the latter part of the exhibition. “Our solution was to use 2D graphic language to provide the coherent link to the zones before and after,” says Powell. 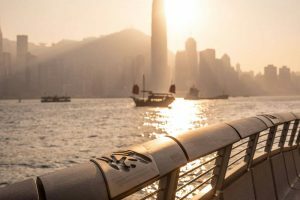 The gradual immersion into the exhibition begins the minute the visitor enters the ArtScience Museum. Visitors progress through the oculus-like interstitial space at the lower level of the museum towards the main event, getting glimpses of what is inside the exhibition through strategically placed graphics and dinosaur replicas along the way. 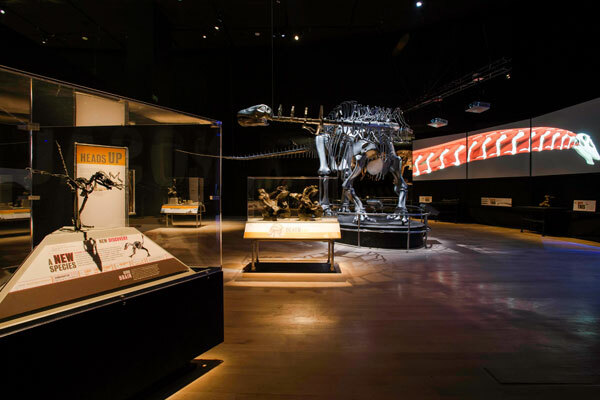 Once inside, they are confronted with a central display of a menacing pack of Herrerasaurus skeletons and a projected animation of moving fossil shadows behind the main display plinth. 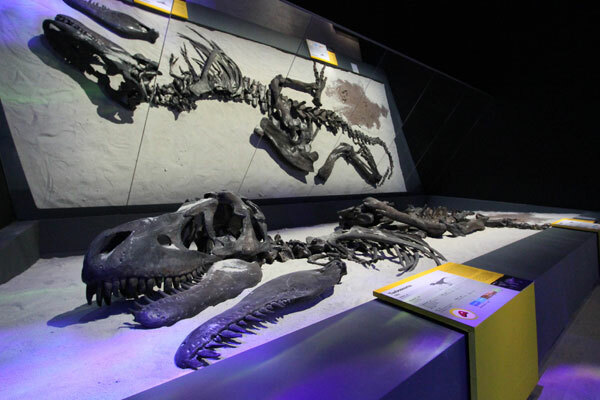 “We wanted visitors to feel as though they were actually there, that the fleshed out models and skeletons might jump out at them at any point,” describes exhibit designer Jonathon Hopkins. 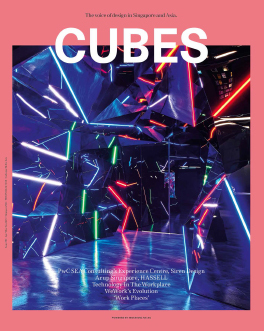 Beyond the dramatic entry point, the designers’ intent to use an immersive approach to guide visitors through the exhibition shows through the gradual spatial transitions enhanced by the selective use of light and sound. 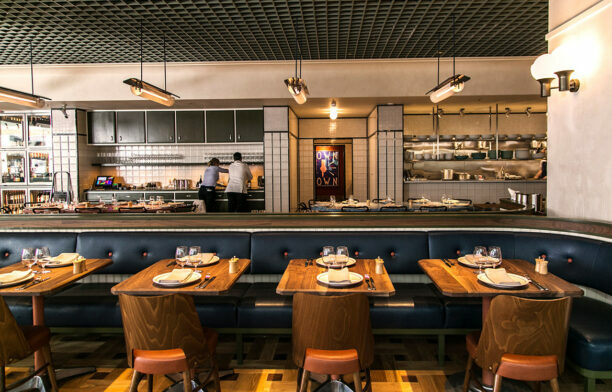 Special lighting and gobo effects are projected onto suspended ceiling shards to create an underwater environment of the Precambrian period. 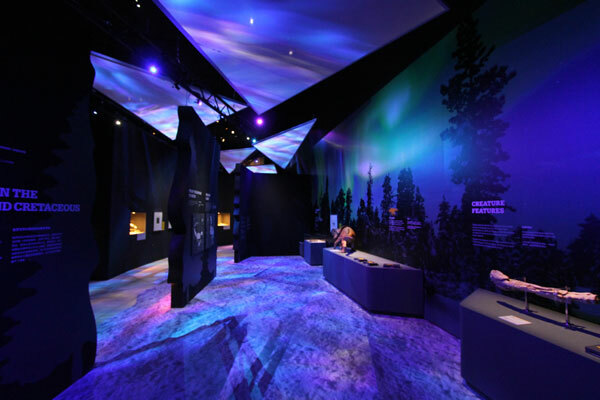 Subsequently, the narrative progresses to the Triassic period and beyond, as the lighting gradually shifts from daytime to dusk, to moonlight scenes with Aurora light projections.